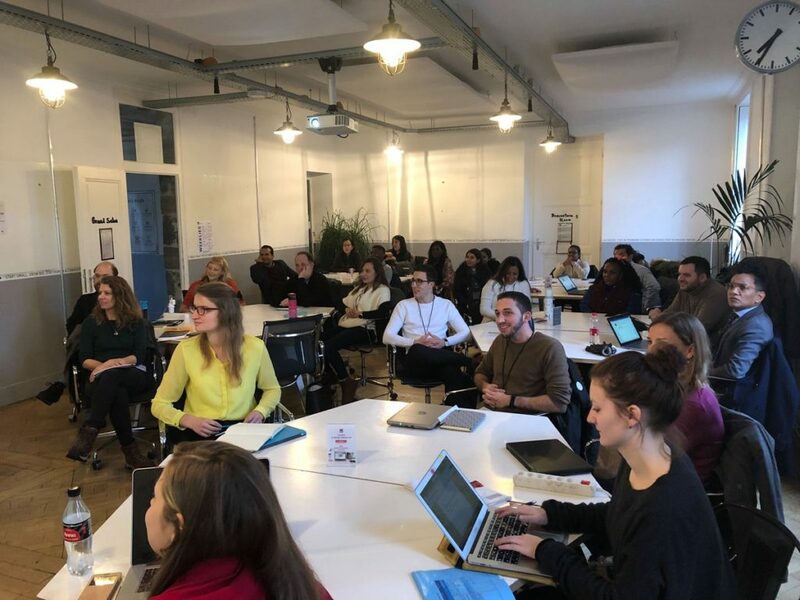 On Think Tanks in partnership with Foraus and the Think Tank Hub organised the 2019 Winterschool for Thinktankers (WISCH), an initiative aimed at inspiring the next generation of think tank leaders. The Winterschool provided a platform for young and proactive individuals to develop their knowledge and understanding of think tanks and to prepare themselves to become future policy entrepreneurs. CSEA research associate and OTT-TTI Fellow, Joseph Ishaku, participated in the programme which was held in Geneva, Switzerland from 27th of January – 2nd of February 2019.